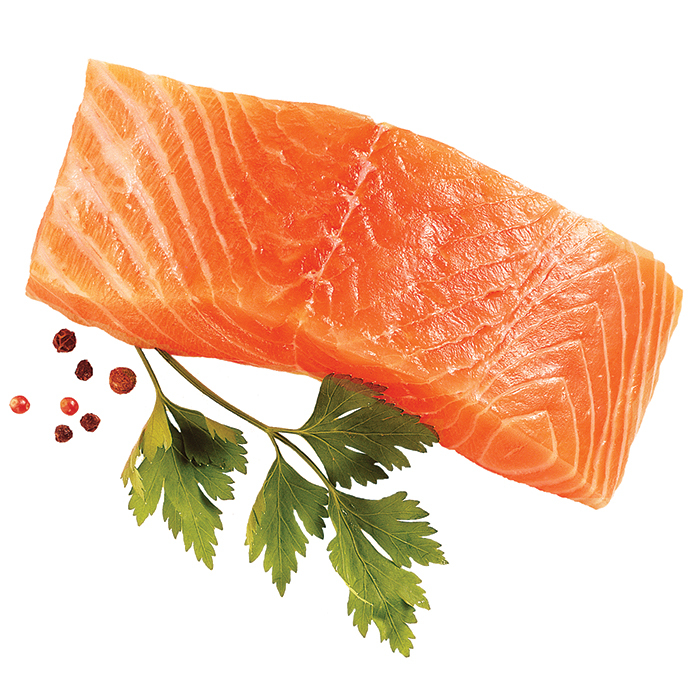 Storm Seafood It is one of the leading providers of frozen Norwegian salmon portions and sashimi grade products to the U.S. food service industry. 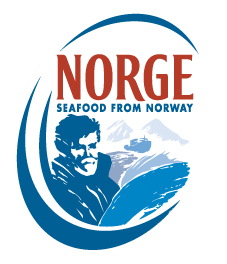 Established in 1997 Storm Seafood has deep roots in the Norwegian seafood industry, its parent company Norsk Sjømat AS is among Norway’s largest processors of farm raised salmon. With his exclusive partnership with Ocean Garden the company functions as a liaison between production and procurement overseas. Storm Seafood maintains inventory in warehouses across the U.S. supported by Ocean Garden’s regional sales offices covering the entire U.S.